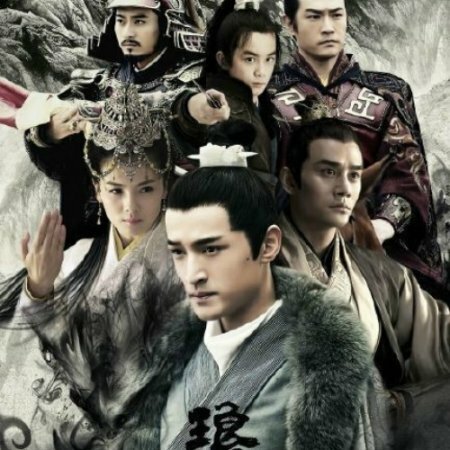 The General’s son as he is, Wu Tianxiang chose to conceal his real identity to find a pure love. Years ago, he and Xueer fell in love with each other at the first sight. But later Xueer left him. When he met Xueer again, he found Xueer turned cold to him. What’s worse, Xueer’s father was very snobbish since he drove Wu Tianxiang out and taught him a good lesson. In order to take revenge, Wu Tianxiang restores his real identity to get married with Xueer. After their marriage, Wu Tianxiang tries all ways to torture Xueer, without knowing that the Xueer he marries is not the Xueer he loved.